Genre/Influences: Experimental, dark-ambient, industrial. 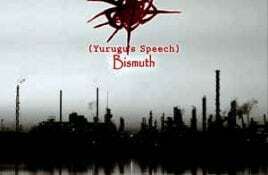 Background/Info: This album resulted from the common efforts between both Italian projects Yurugu’s Speech and Bismuth. Both bands are active in.